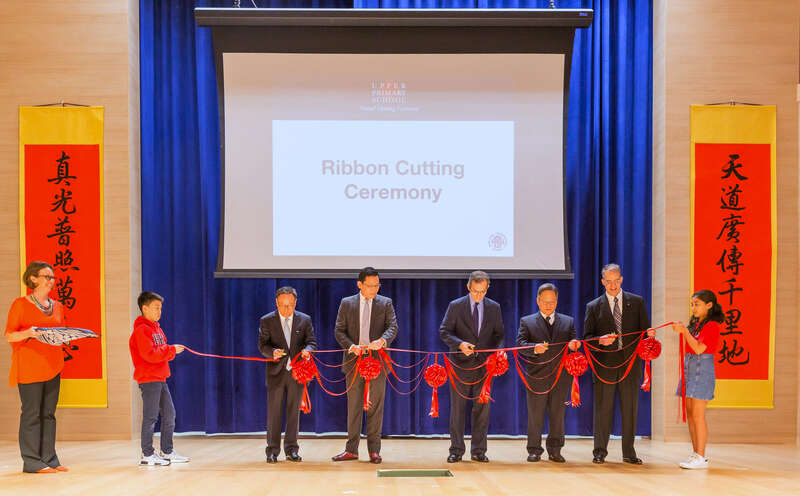 The Grand Opening Ceremony of Hong Kong International School Upper Primary School has been held on 19th January this year. Play Concept, as the designer and constructor of the playground in the new building, was invited to join the ceremony. We wish every student will enjoy the new learning space.